Thursday, July 11th. 3rd Annual Western Art & Wine Auction, 6:30pm. Proceeds benefit educational programs at the Museum. Michael “Bad Hand” , Native American Historian and Ethnologist, Plains Indian Encampment. 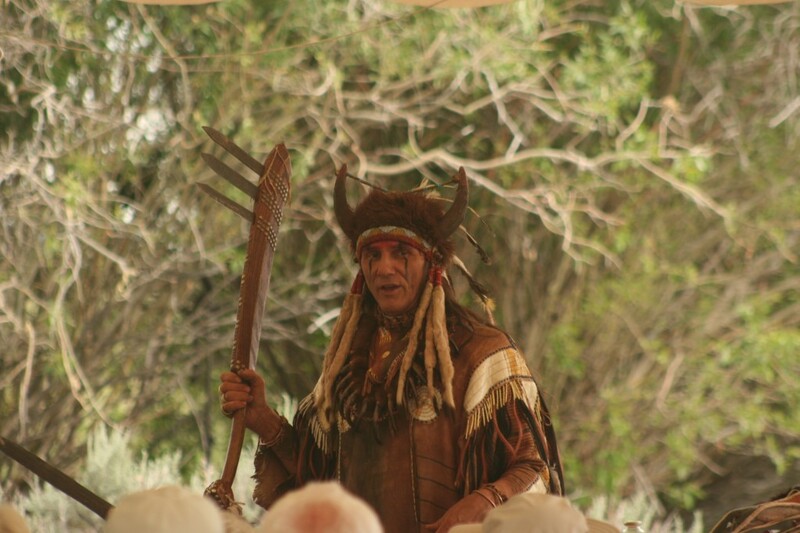 His lectures are FREE to the public and give an overview of life of the Plains Indians in the 1800’s. Lapita & Dan Frewin, Hands on Children’s Programs with morning and afternoon sessions, free to all kids. 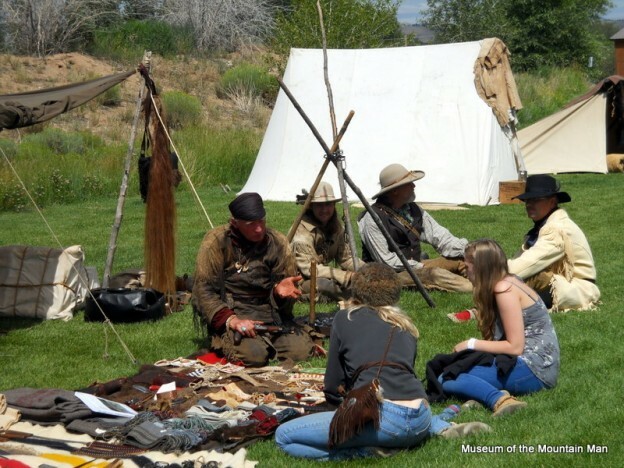 The American Mountain Men Trapper’s camp, north of the Museum at the amphitheater. 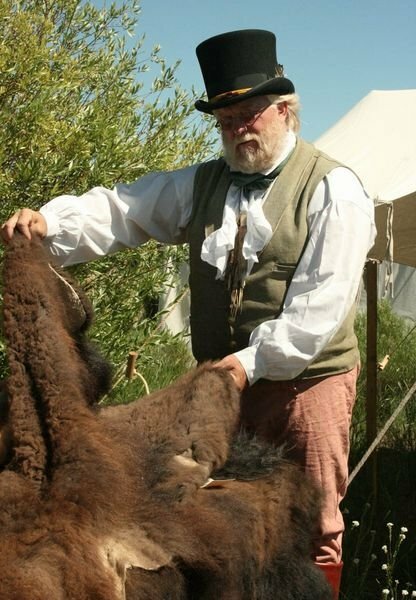 Live lectures and demonstrations throughout Rendezvous weekend will include firearms, sign language, beaver trapping, clothes, tools, fire making, horse tack, packing, and Saturday night stories & songs. Rocky Mountain Fur Trade Journal & Forum, The annual Journal is introduced with lectures by authors and discussion panels. Thursday evening will be a special awards reception and journal signing (6:00pm, just before our 3rd annual Art & Wine Auction). Books will be available for purchase. Phone 1-877-686-6266 or 307-367- 4101 for more information.